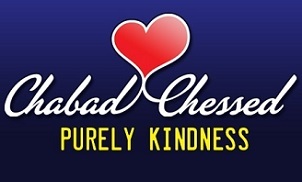 Chabad, working to make the world a better place for more than 200 Years! Humanitarian Aid - Make a difference in someone's life today! Have an upcoming simcha? Party? In need for folding tables and chairs? You are in the right place! 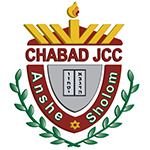 You may donate to the Chabad Chessed goods bank for people in need. You may donate cars, boats, real estate. Clothing, books and housewares. We also accept antiques, warehouse surplus, and medical equipment for people in need. At this time, the clothing and furniture bank is open. If you, or someone you know needs clothing, or house hold needs, free of charge, please feel free to contact us and will tell you how it works. Thank Your For Your Consideration! Whether it's a coat to keep some one warm in the cold winter months or a cap and shorts to keep them cool in the summer months. Or simply dry on a rainy day, our soldiers deserve the best! It works we can accept it! Clinics across the globe struggle to give patients the care they need. Adequate supplies and equipment can mean the difference between life and death.